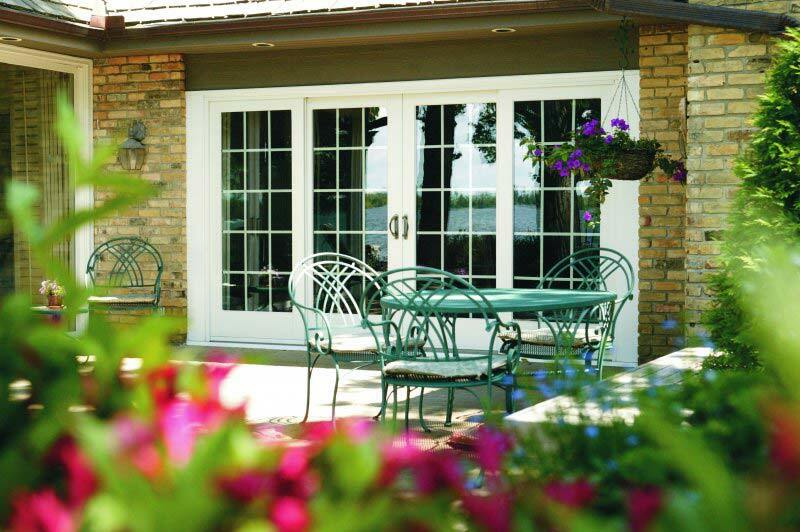 Look Through Our Gallery of Patio Doors and Sliding Doors on Long Island! 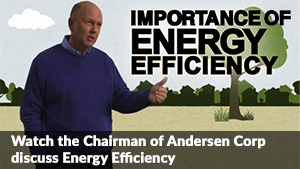 Renewal by Andersen® of Long Island is your source for more than windows! We also install quality Andersen sliding doors and patio doors on Long Island. Take a look at some of the beautifully finished door installations we have completed for your neighbors across the length and breadth of Long Island. These homes are more welcoming, more convenient, and more energy efficient thanks to the installation of the highest quality sliding doors and patio doors on Long Island.